Whether you are looking for fresh Sushi, juicy mouth-watering teriyaki, or popular Japanese beers and sakes, Sushi Sono is the right place for you. We at SUSHI SONO serve only the freshest and finest fish and seafood from all parts of the world as sushi, sashimi, and in a wide variety of delectable makis. Or you can explore our extensive menu of traditional Japanese dishes and delicacies. There is always something delicious to satisfy everyone’s taste at SUSHI SONO. 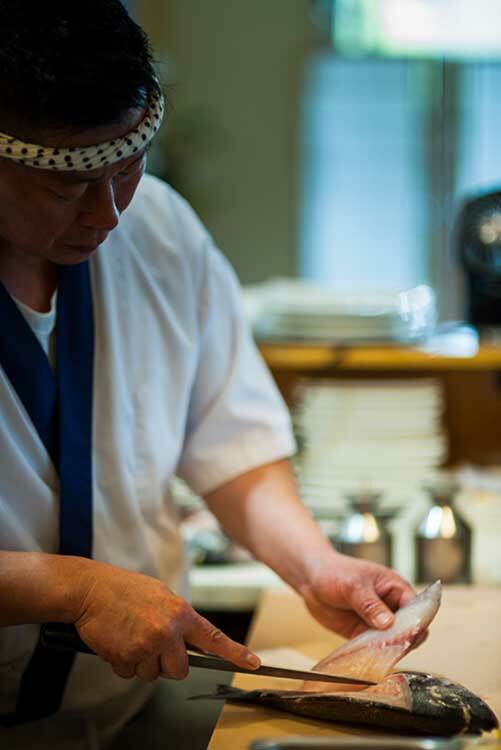 Visit us and experience traditional Japanese dining in a warm and friendly atmosphere. Sushi Sono is well known for passion for the finest sushi and sashimi. 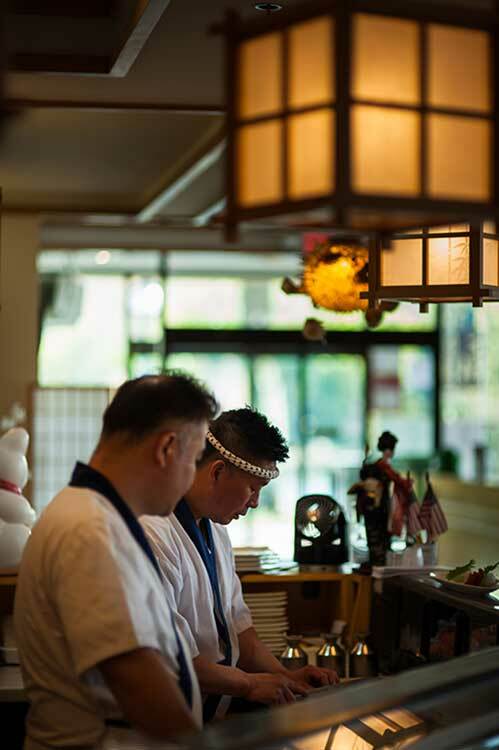 By keeping the traditional recipes, whether an Edomae novice or self-proclaimed sushi foodie, the customers will leave with a feeling of full satisfaction. With ingredients sourced both domestically and internationally, the chef crafts a very special tasting menu. Sushi Sono has a strong belief in that good foods come from the finest ingredients, so only the best and freshest find its way to your plate. The relaxed dining experience at Sushi Sono is chic nonetheless surrounded by views of Lake Kittamaqundi. It is the must-go place for friends and family gathering or dates. Sushi Sono offers not only wide variety of authentic Japanese cuisine, but also great deals on our lunch menu, which provides an exceptional array, of sides, soups, and entrees. We also have affordable prices on our exquisite dinner menu that customers have enjoyed for the last 30 years. Come and enjoy fine Japanese food with us. We look forward to serving you.